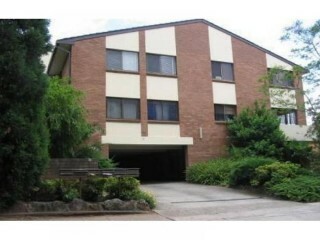 Twp bedrooms both with built-ins, carpet in the bedrooms and living areas, separate laundry, electric cooking, balcony off the living area, lock up garage. 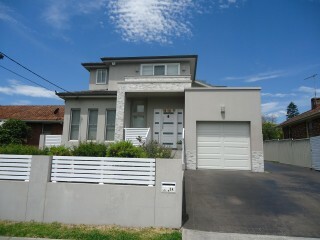 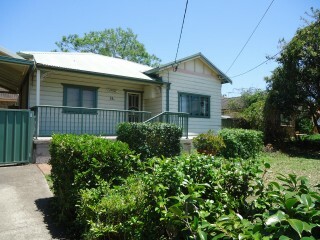 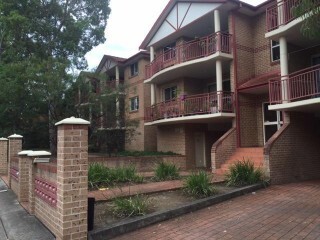 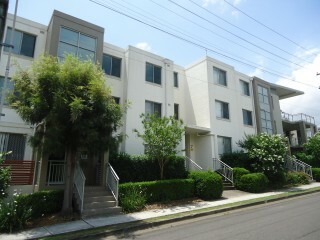 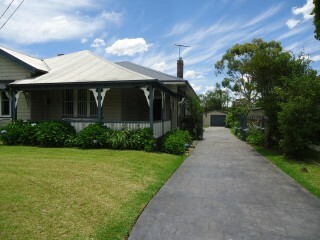 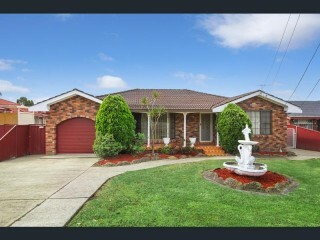 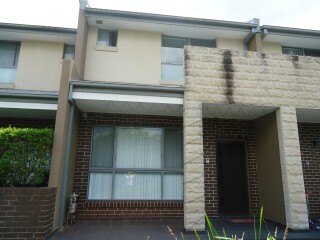 2 bedroom, bathroom, timber floors, built in in main bedroom, balcony off lounge, gas cooking and lockup garage. 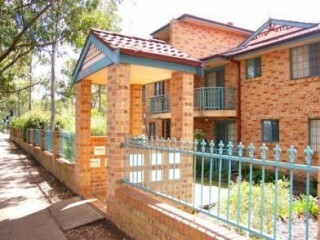 Impressive Townhouse with Minutes Walk to Station!